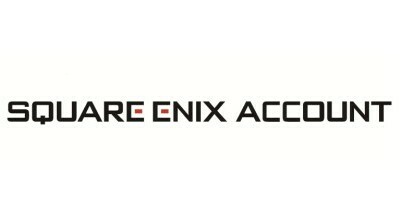 How do I get a SQUARE ENIX account? 2. Fill in all required fields. (Please note that you cannot change your country or region after registration has completed.) If you made a PlayOnline account and wish to transfer it to your SQUARE ENIX account, the regions for both accounts must match. 3. Enter the email address for temporary registration. 4. Read the User Agreement (clicking ‘Next’ means you accept the terms of the User Agreement). Once you click the ‘Next’ button, an email will be sent out with a URL to complete the registration. Go to the URL included in the email and follow the instructions to create a SQUARE ENIX account. Once the registration is complete, a confirmation email will be sent to the registered email address.